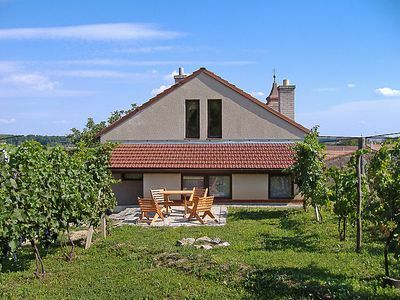 Angel Country Apartment is a wonderful house located in the center of Česká Ves. 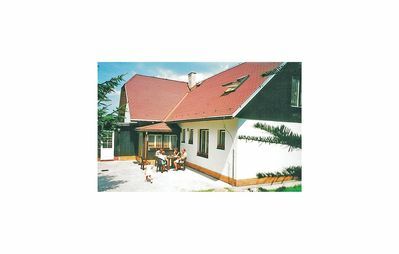 Angel Country Apartment has a capacity to host up to 13 people, divided among 3 bedrooms, with 7 bed/s in total of which: 3 Double beds, 1 Double sofa, 3 Extra beds. 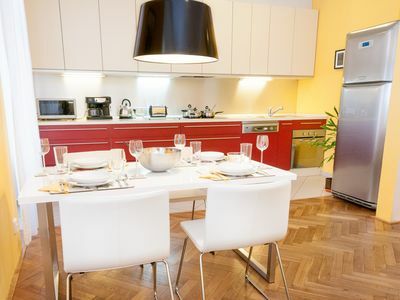 You will have a/an Kitchen equipped with everything you need to make your stay more comfortable: Kettle, Microwave, Oven, Fridge, Dishwasher, Cookware. The house has 3 bathrooms: Bathroom with shower, Bathroom with shower, Bathroom with tub. 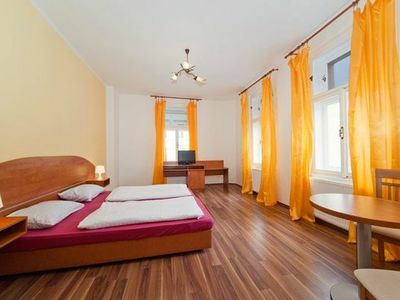 At Angel Country Apartment you will find: Vacuum cleaner, Washing machine, Iron. If you wish, you can also use the multimedia equipment: Radio, Stereo system, TV. 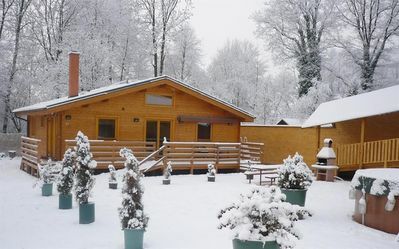 How about a barbeque in Česká Ves? You can prepare them here, just like at home. And remember that at Angel Country Apartment your pet is welcome to enjoy the holidays with you. 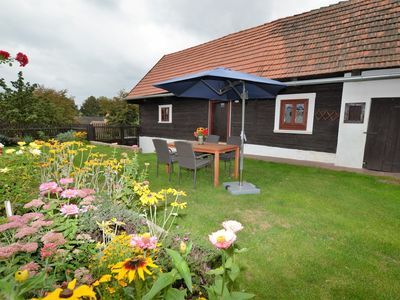 Discover Česká Ves and feel like a local. 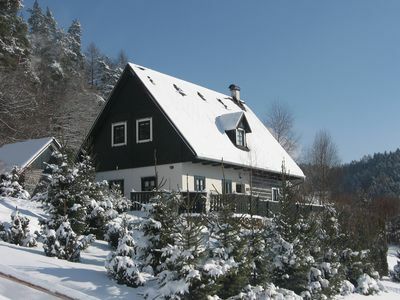 Beautifull area of Jeseníky mountains and "undiscovered" Rychleby mountains. 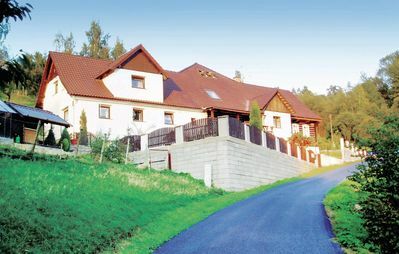 Very closed to to spa of Jesenik town, 5 mins walking distance to indoor swimming pool in Česká Ves, caves tours, forest tours, "Rychlebske stezky" mountain cycling tours etc..